Please enjoy the easy and exciting performance that the GXL™ Wireless Series provides for your next performance. 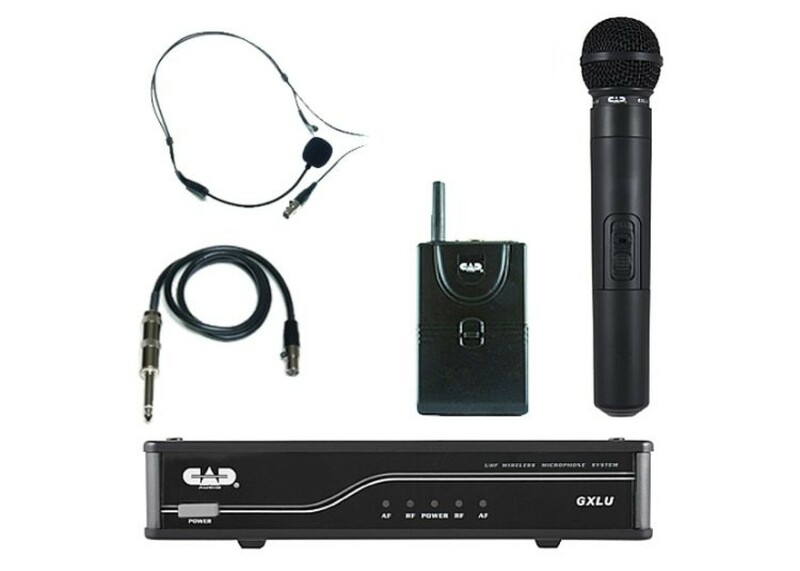 CAD Audio has been creating valued product since 1938 and prides itself on developing and supporting the live performer. CADs design criteria was straightforward. 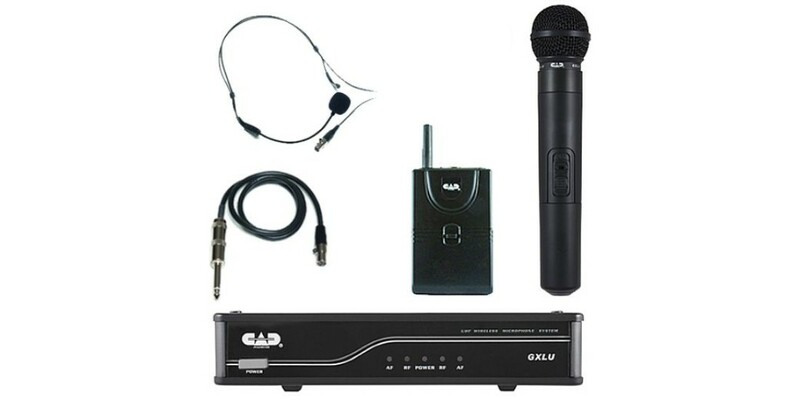 Develop a high value wireless microphone system that can cope with today’s challenging RF environment that is both easy to use and exciting to operate.